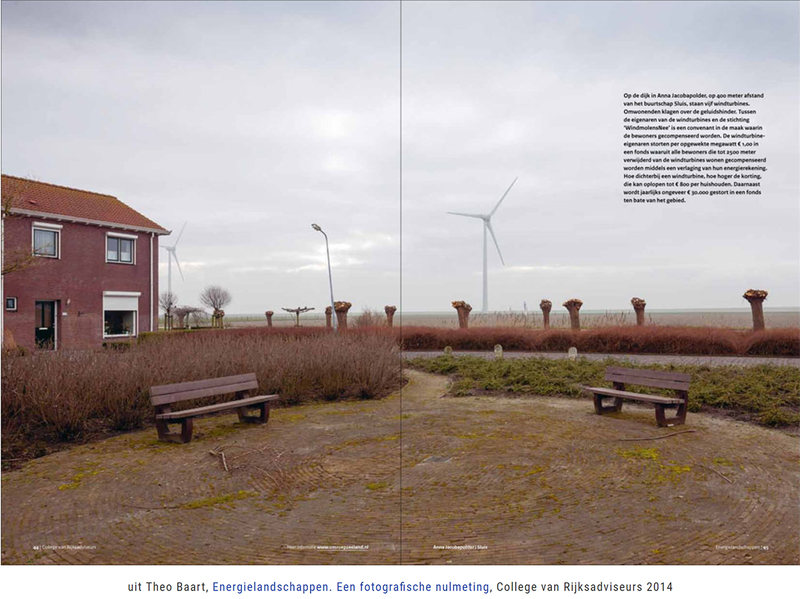 U “Beeld als argument” is the statement of the Dutch photographer Theo Baart. And we definitely agree with his approach. Photography documentation can be used to register the spatial and social dimension of our contemporary landscapes. Images can offer new perspectives and new elements of knowledge: a research and planning instrument in support to other disciplines in the definition of a territorial vision.